When we evaluate the land for a new community, one of the first things we look for is natural beauty and mature trees. The beauty part is self-explanatory as everyone wants to live in a pretty area, but the trees play an important role in aesthetics, privacy and even home value. Mature trees can increase the land value of your property up to $10,000 according to appraisers. 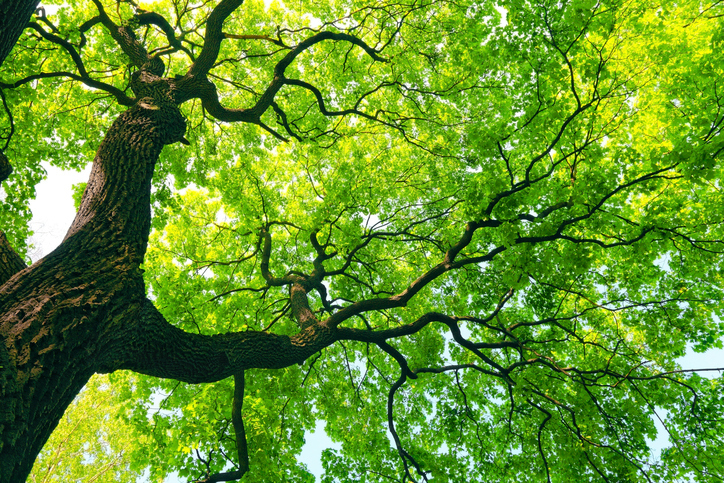 The value comes from maintaining an image of a longstanding and thriving community as well as natural beauty and even cost-savings from shade provided by trees that cut down on your cooling bill. Large trees also provide privacy between neighbors and cuts down on the number of people who can see into your home. That’s why, unlike other developers, we at Langston Residential Development, go the extra mile to keep our communities mature trees whenever possible. When we evaluate new land, we take note of every tree that is at least 9 inches diameter at chest height. Then, an arborist will mark any mature tree that is in good health and should be kept. Unhealthy or dead trees are removed and the neighborhood plan is developed around the existing mature trees. That is what we mean when we say we are “Inspired by Nature.” The land and the trees determine how our neighborhood communities are designed, not the other way around. The result are stunning new developments with designer homes and beautiful lots. In addition, your home can maintain its value better than other homes because large trees are kept and don’t need to be replaced. It’s a win-win for everyone involved. That’s what makes Langston Residential Development the premiere community developer in Central Indiana. Contact us today to learn more about our neighborhoods and available lots for your next dream home.